Mount Joy Snow Resort is celebrating its 50th year this year! The family snow resort, only located 20 minutes SW of Lloydminster, was established in 1966. To kick off and celebrate its birthday, they will be holding a fun, special event on Sunday, February 21st. 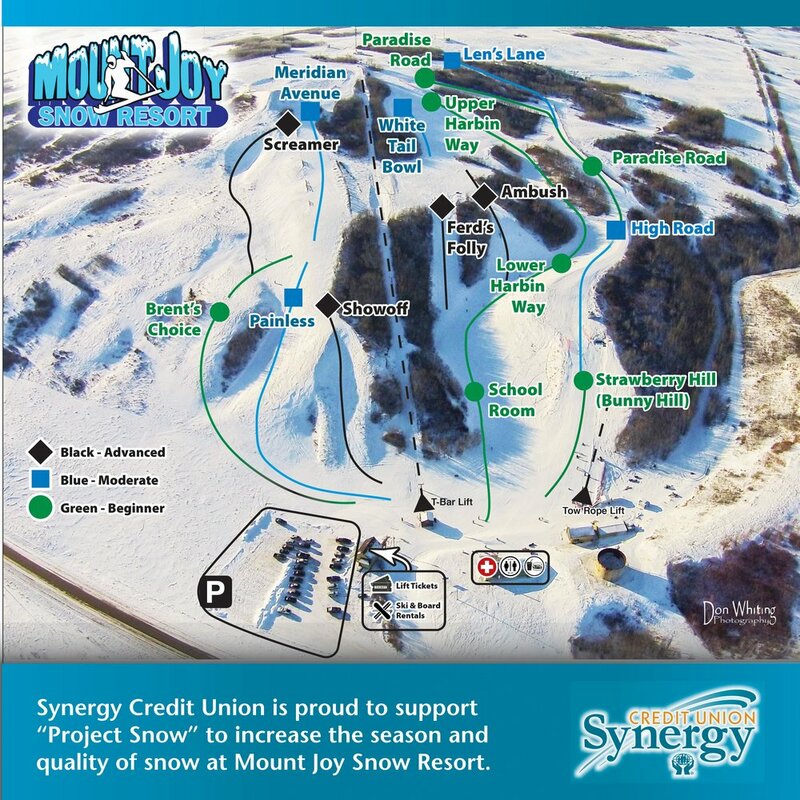 Mount Joy Snow Resort will be open from 10 a.m. to 4 p.m. MST for this event on Sunday, February 21st. Due to the new fresh snow, both lifts are open (on Saturday and Sunday this weekend). The rental booth and chalet (with hot food and cool drinks) will also be open for your convenience. Come out, have some fun and help us celebrate Mount Joy Snow Resort's 50th birthday!